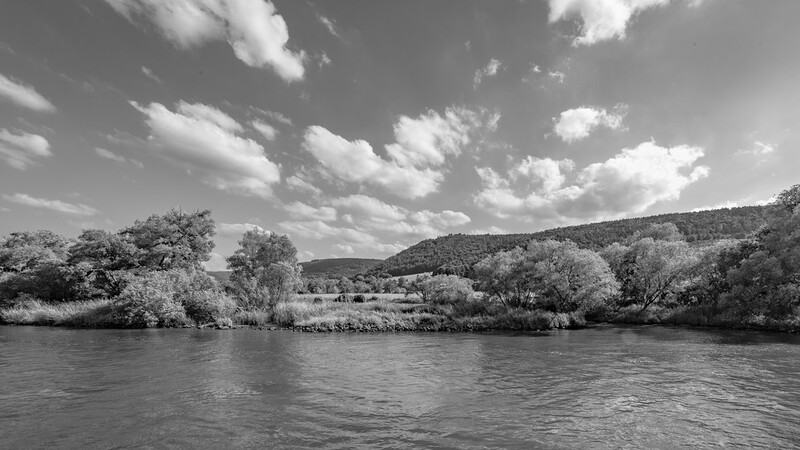 The landscape along the Rhine River was a moving panorama outside my stateroom on the Viking Longship Bestla. Disclosure: I was fortunate to be Viking Cruises’ guest on the 15-day Viking Grand European Tour. All photos captured by my independent eye.